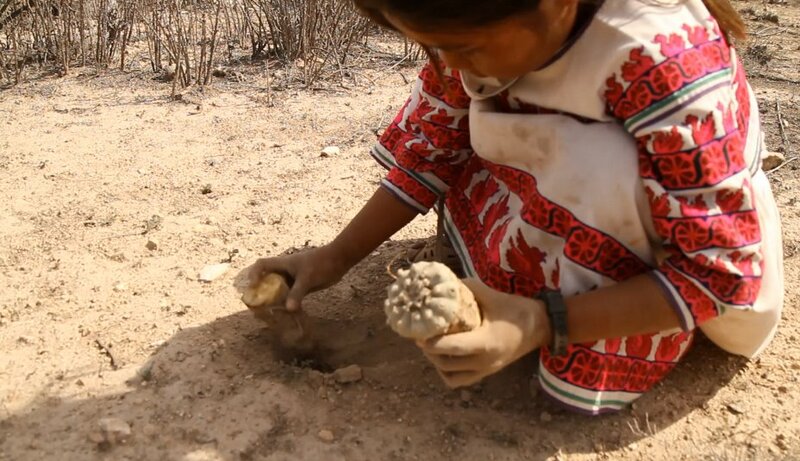 Does it seem strange to anyone else that the Huichol cut their peyote so deep that they are unlikely to regrow? The Texas peyoteros cut at the right spot for regrowth, but most of the Huichol cut as deep as possible or take whole plants. I love Huichol art and enthnography, but I don't understand how they can be so irresponsible in their harvesting. people dont have any Idea how humble these people live. and how bad they get Treated. they shouldnt have to fight the Mexican government for there rights. I dont find it odd since they have way more area to harvest a d since peyote is so abundant, they hardly even worry about it. They have yet to commercialize there practices withe the use of peyote(unlike natives from the north) so because I dont see this happening anytime soon , neither do I see the overharvesting issue comming about since there has been no commercial interest there. Thanks for sharing all this information. I really enjoy reading your blog. Especially the growing and cultural background combinations is very cool. 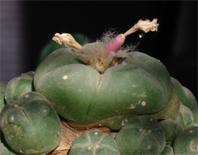 I just started growing lophopharas and already grew trichocereus cacti for a couple of years. I'm in the same climate area as you are and also want to experiment with the best outdoor winter conditions. I got myself a lot of 4-5 cm single heads and also some clusters. Hope to see the april updates soon.